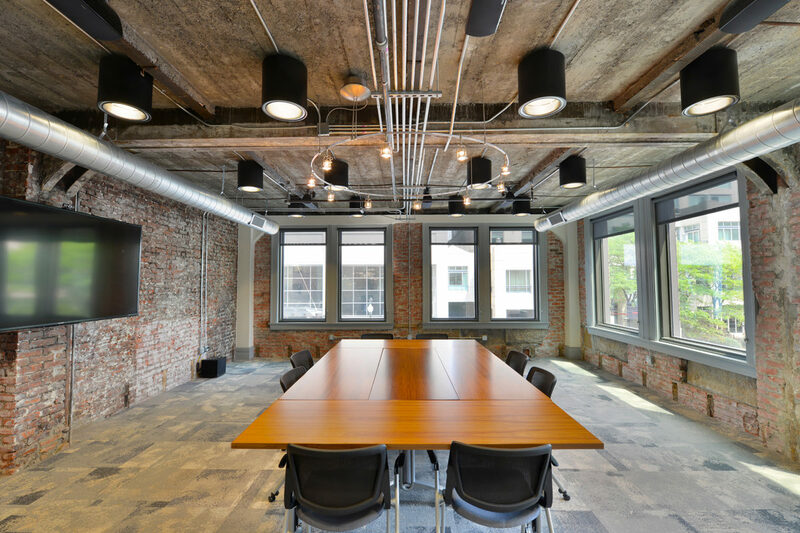 Respecting the original architecture of the 1906 skyscraper while creating a fresh 21st century feel, a balance of styles with intentional juxtapositions were used to create Bravo Group’s aesthetic. 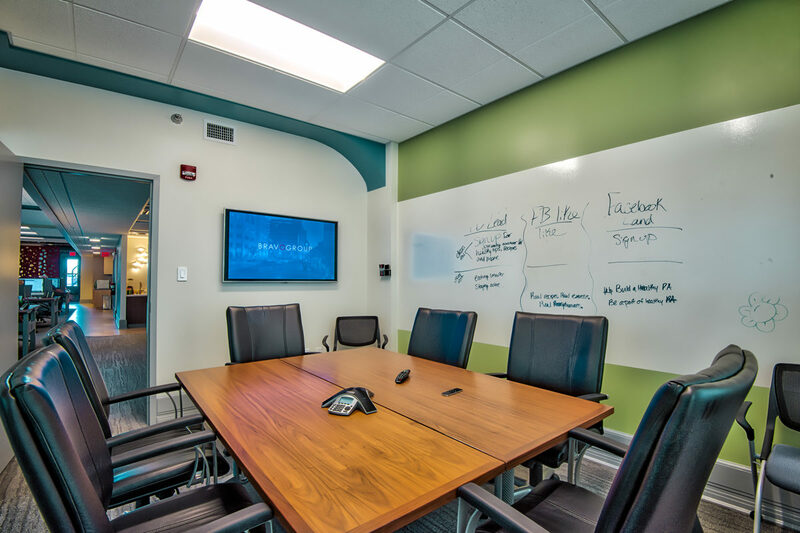 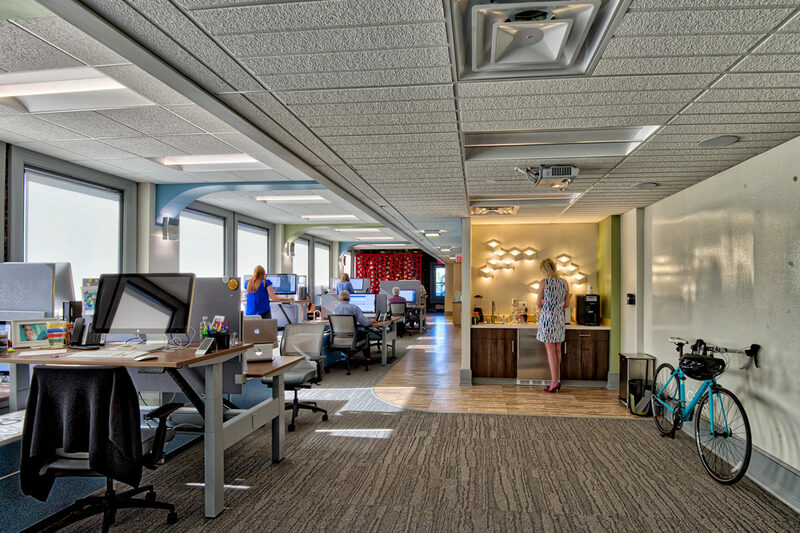 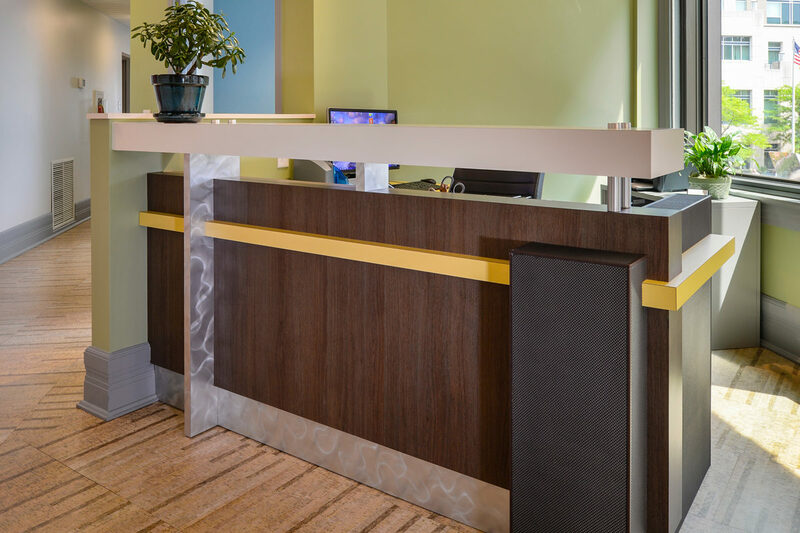 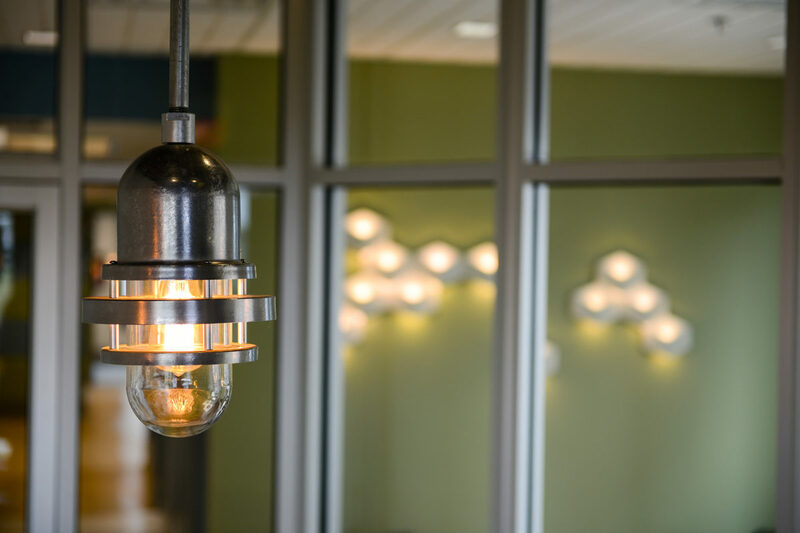 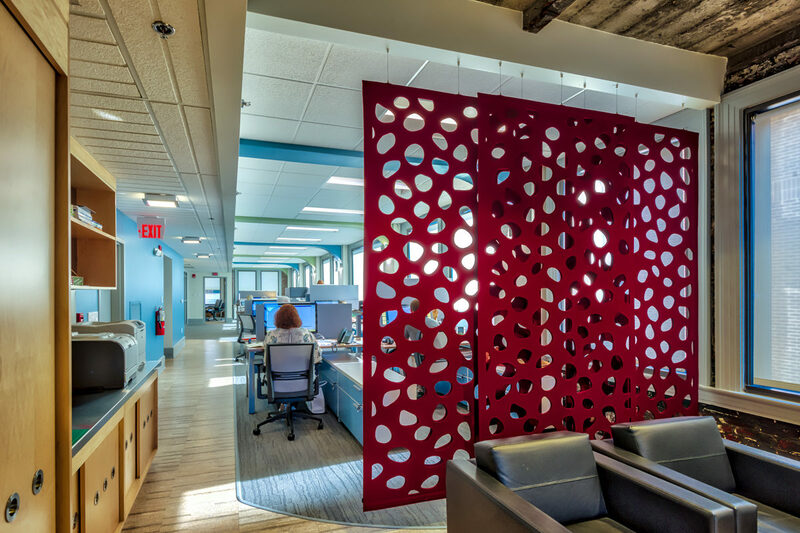 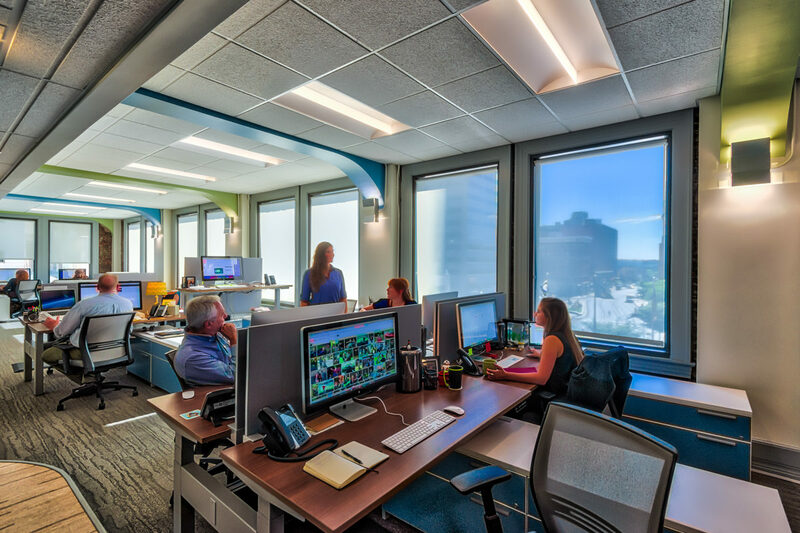 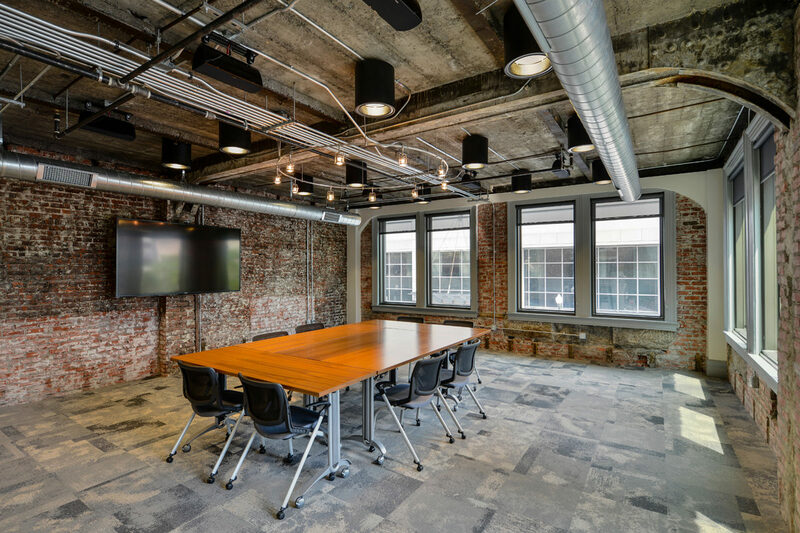 Deconstruction allowed the firm to have the hybrid look they wished to achieve, and an open floor plan allowed more flexible space for this fast-growing team. 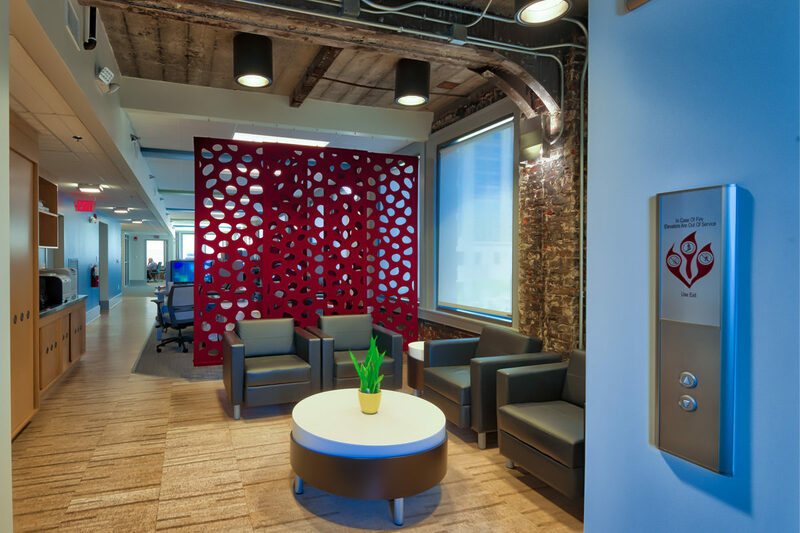 The renovations created a unique and functional space for employees and clients that embodied Bravo Group’s ethos. 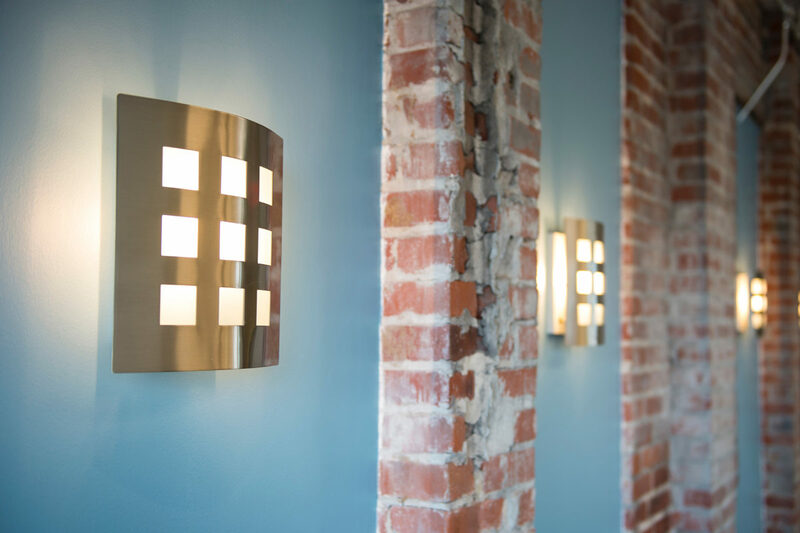 Clean lines, modern fixtures, and relaxing color selections brought new life to the historic space. 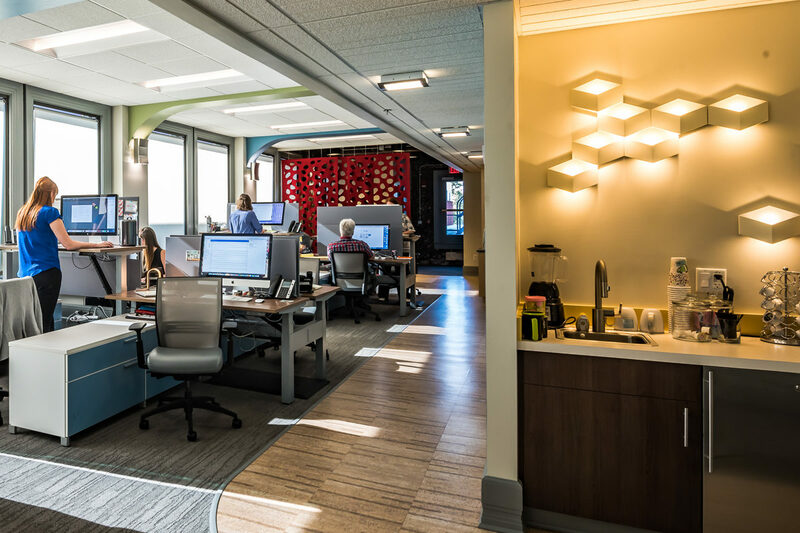 The open floor plan increased communication and work flow for employees, while confident clients compliment the space and enjoy the events held within. 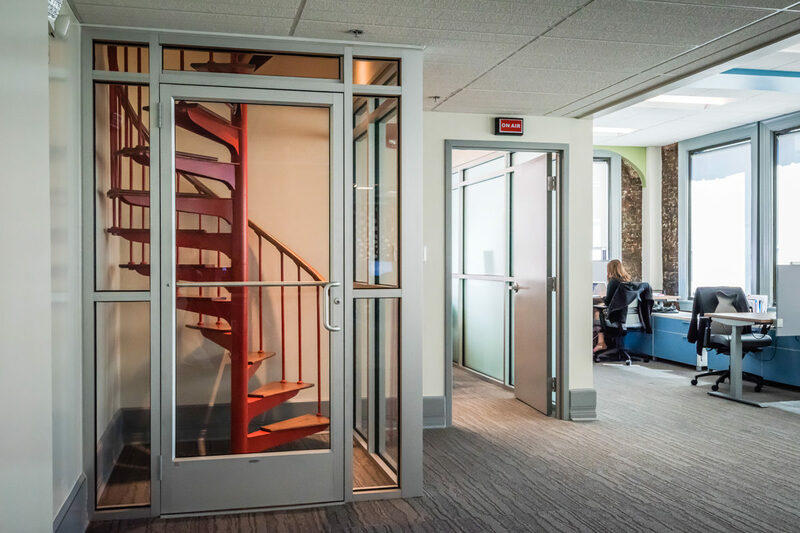 Bravo has continued to use the deconstruction technique, re-using and re-purposing, with their other two locations, branding their space and putting a stamp on Bravo’s culture.